The 11 level Verde Tower was completed in 2013 and features 11,500 square meters of premium grade commercial office space, 200m2 of ground floor retail area and 202 internal car spaces. Since the building's completion, Verde has maintained ownership of the property and undertakes the asset management and property management. 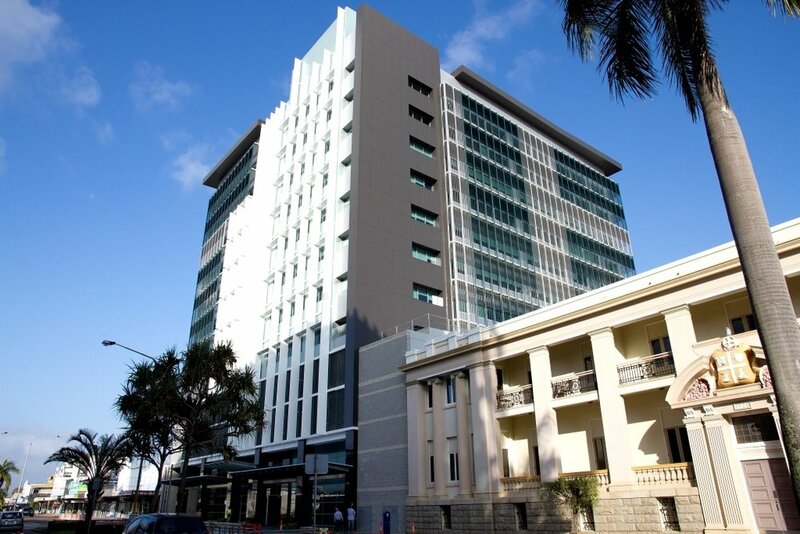 For this development Verde purchased the prime city site when it was established that both the Queensland State Government and Ergon energy were both seeking new office space within the Townsville CBD. 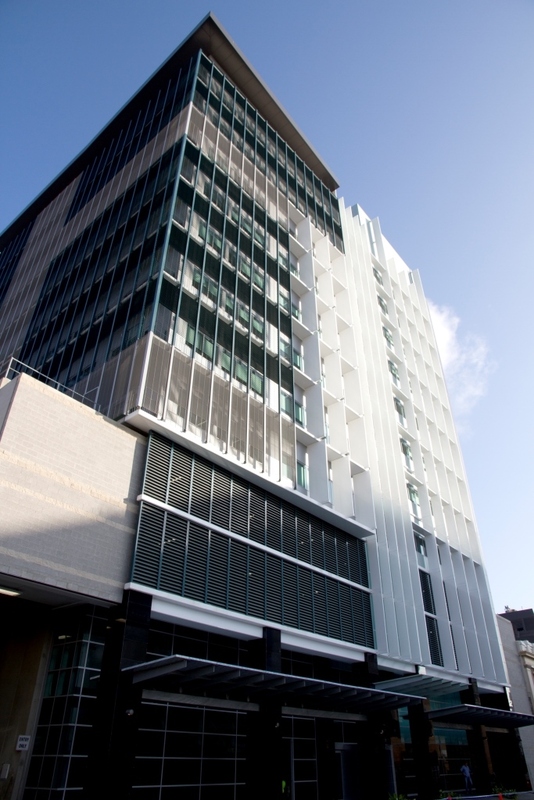 When the Queensland State Government went to the market seeking to lease 10,000 square meters of office accommodation and 165 car spaces, Verde responded to the RFP to construct and lease this space for the Queensland State Government. After an exhaustive tenderer evaluation the State Government of Queensland entered into an Agreement to Lease with the Verde Group and ultimately entered into a 15 year lease for the completed development. The Flinders Street Tower was awarded a 5 Star Green star rating and 5 star Nabers ratings. 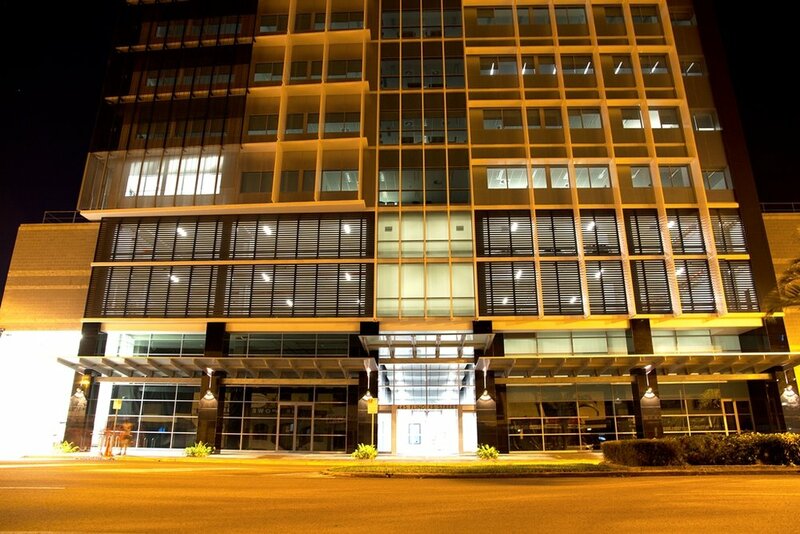 · Best new Office building Queensland.